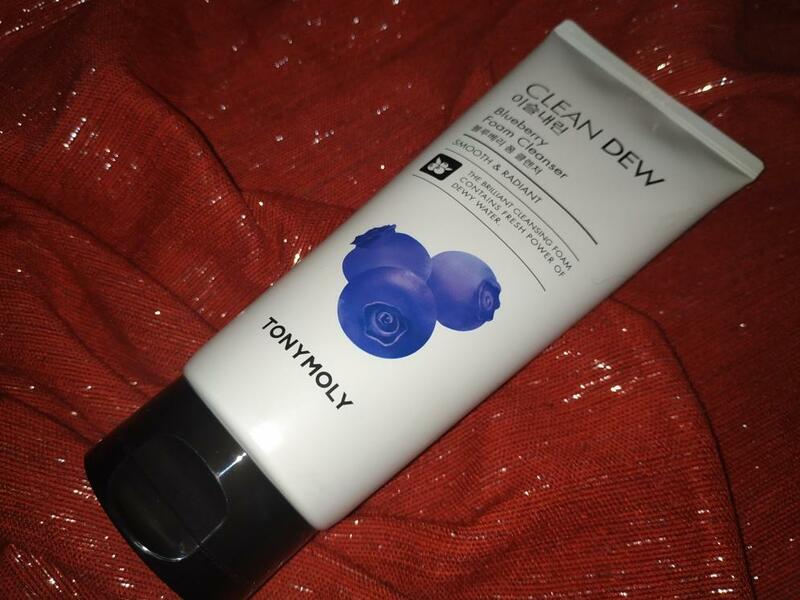 Radiant your Skin Care with the [Tonymoly] Clean Dew Blueberry Foam Cleanser (180ml)! we aim to provide you best korean products to take good care of your skin, including Skincare, Cleanser, Face wash. Hydra Face wash online. 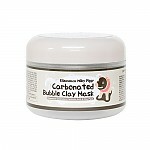 A cleanser that contains a pure green complex to soothe skin whilst making it healthier. 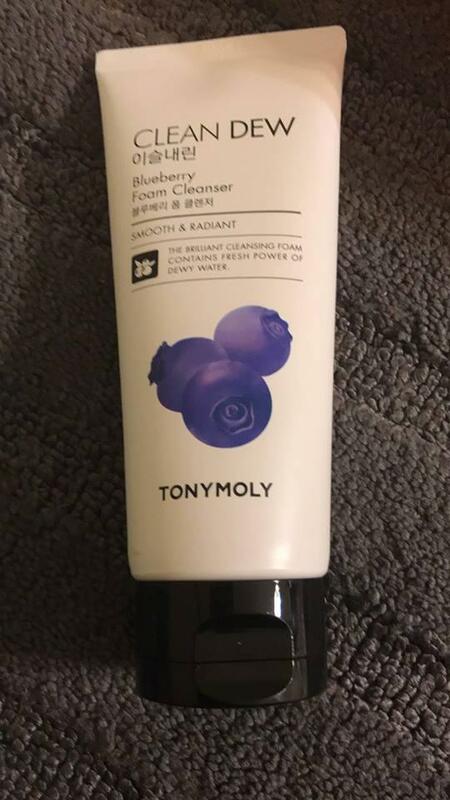 Contains blueberry extracts to hhydrate and smooth your skin. Work up a rich lather and massage over your face. Then rinse with warm water. 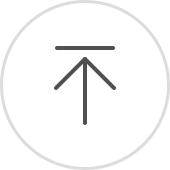 zla…@yahoo.com Amazing product. it remove all my makeup. smell is great. eve…@hotmail.com I enjoyed this cleanser a lot. ki_…@hotmail.com Tiene un olor muy fuerte a blueberry, huele rico, pero a la hora de aplicarlo en la piel su aroma cambia y se vuelve un olor a químico, no sé si sea por el ph de mi piel o por qué suceda, pero al menos eso es lo que me sucedió a mí. Aparte me reseca la piel, definitivamente no lo volvería a comprar.